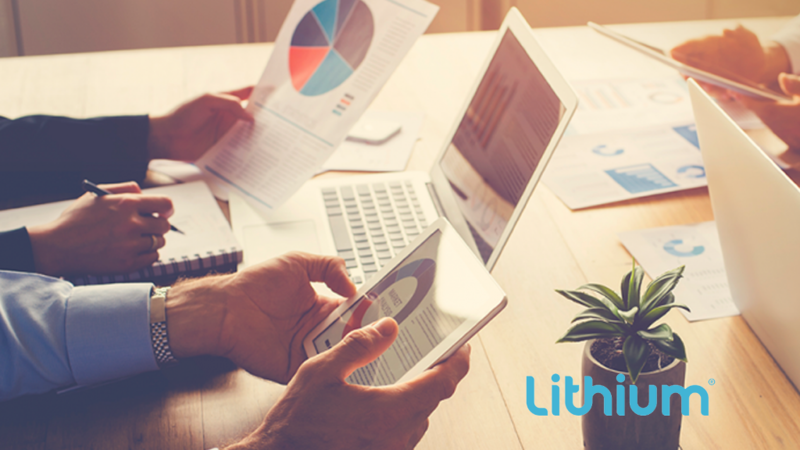 Lithium Technologies announced a series of significant enhancements to its social media management platform. Lithium Social Media Management will now integrate with ad automation tools Brand Networks, Nanigans, and Smartly.io to give marketers the ability to manage paid and organic content together. Additionally, the social media platform also announced integration with social listening platforms Netbase and Synthesio that empower marketers to make intelligent decisions; all-new competitive benchmarking; and sophisticated mobile publishing capabilities for Android and iOS. Lithium was recently listed as a Leader in “The Forrester Wave™: Social Media Management Solutions, Q2 2017”. Currently, Lithium is expanding its next-generation product to help brands centralize and scale their social marketing and engagement efforts. Currently, Lithium has a massive digital footprint with approximately 480 million new digital interactions analyzed daily, 100 million monthly visitors across its online communities, and 850 million online profiles scored through Klout. Lithium now supports the most ads integrations on the market, giving marketers more choice in their preferred ads partner and enabling them to schedule and analyze paid ads alongside organic content. Ads integrations with paid ad automation tools Brand Networks, Nanigans, and Smartly will make social media analytics more refined. By integrating with social listening and intelligence platforms, Netbase and Synthesio, Lithium allows marketers to sharpen their campaign strategies, act upon trends and intelligence, and better manage brand health. Moreover, marketers will be able to access the Social Impact Ranking – a new competitive benchmarking capability, to measure how their campaigns stack up against competitors in areas like influence, sentiment, audience and more. Comprising social media management and communities, the Lithium engagement platform enables brands to manage multiple digital touch-points, facilitate millions of conversations, and drive smarter decisions through data – connecting customers, content, nd conversations at the right digital moment.